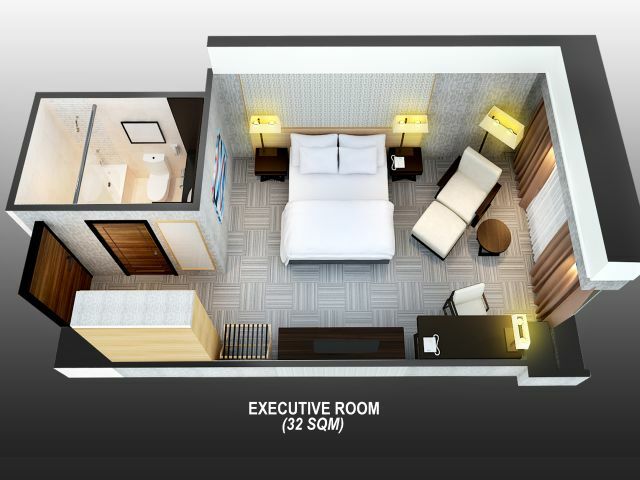 The 32sqm Executive Room is ideal for business and leisure travelers. 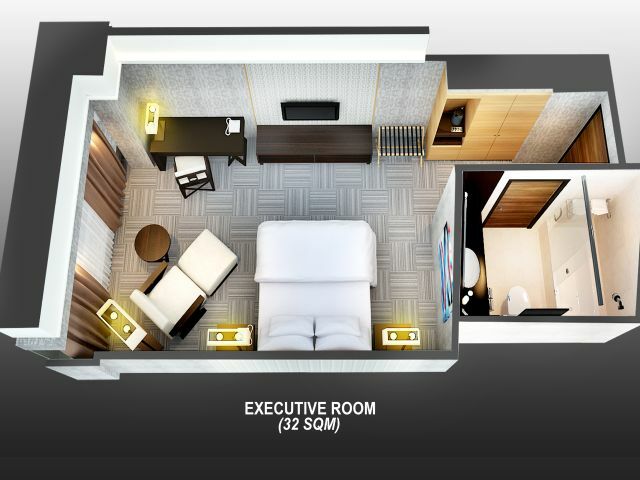 It offers our guests a retreat after a day of business dealings, sightseeing or shopping. 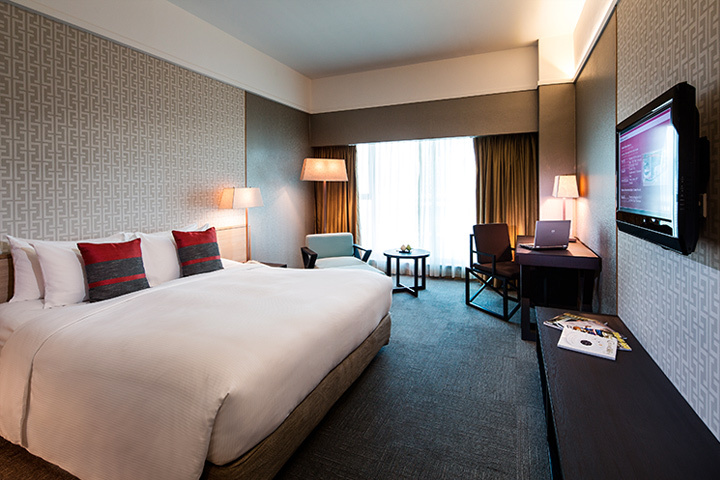 Located on the highest two floors of Grand Mercure Singapore Roxy (levels 16 and 17) with a peek of heritage Katong and a scenic view of the sea, and also level 4 with a stunning view of the hotel pool.